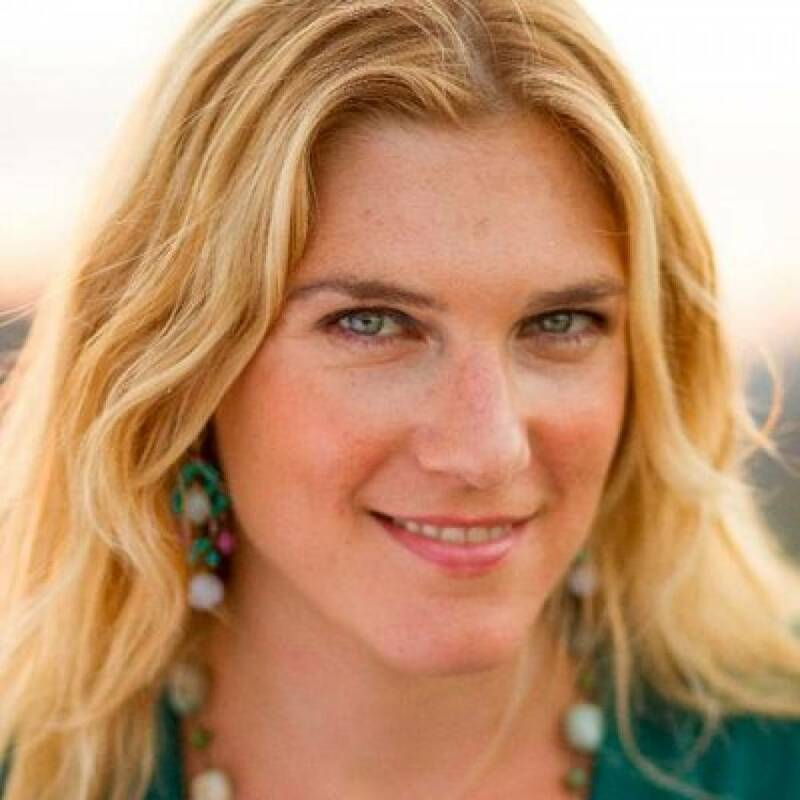 Last week, I had the pleasure of speaking with Anya Kamenetz, a senior writer at Fast Company Magazine, and the author of several thought-provoking books on education, including Generation debt and DIY U: Edupunks, edupreneurs, and the coming transformation of higher education. Anya’s most recent projects — two free ebooks Learning, freedom and the Web (Mozilla Foundation) and The Edupunks’ Guide (Gates Foundations) build on her previous work investigating issues of self-directed learning, peer-networks, and access. Our discussion focused on the future, purposes, and meaning of formal education, as well as alternative accreditation models, Knowmad Society, and academic and institutional change. I also suggest watching two of Anya’s recent talks at Harvard’s Berkman Center and the American Enterprise Institute.